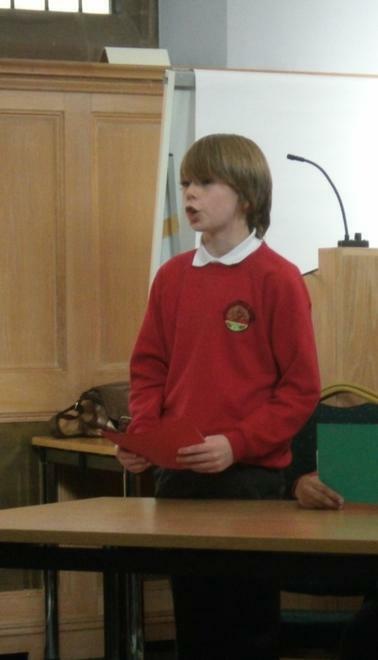 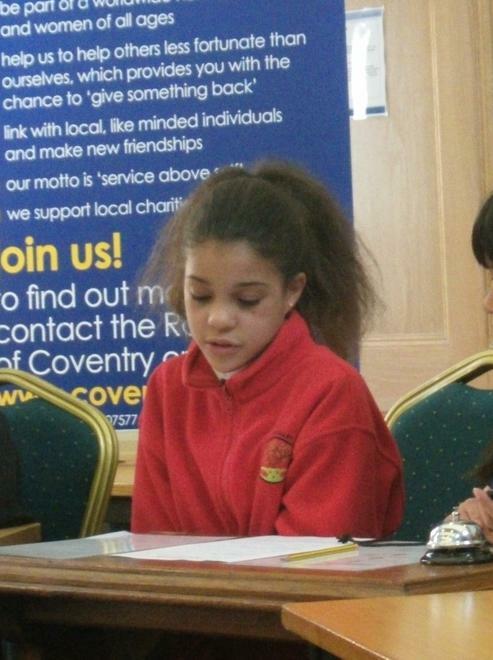 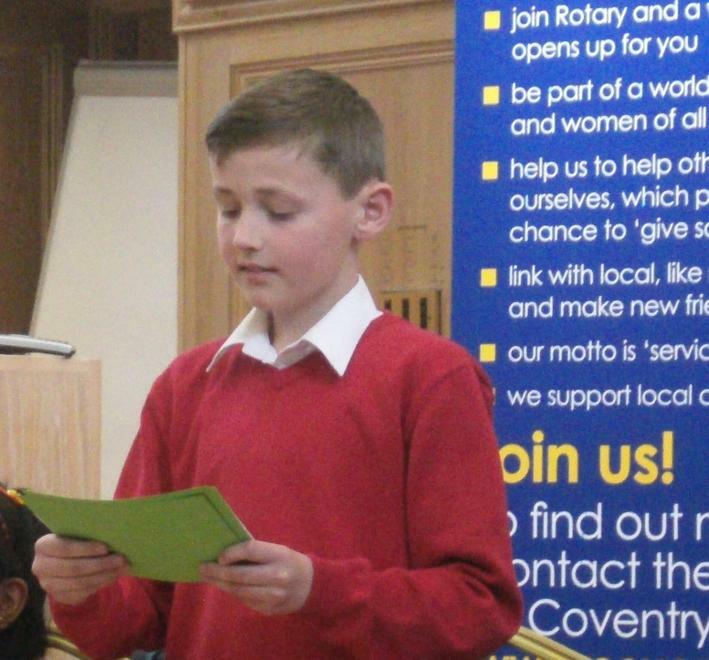 A selected group of children were selected to represent Hollyfast in the Primary Schools Debating Competition held at Council House in Coventry. 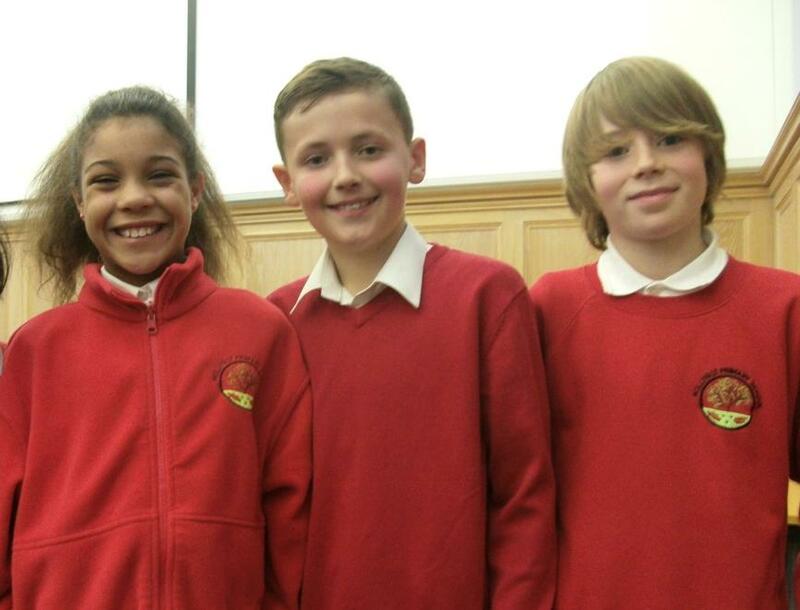 The children debated fantastically their way through to the finals held on 12th March and came in 3rd place overall. 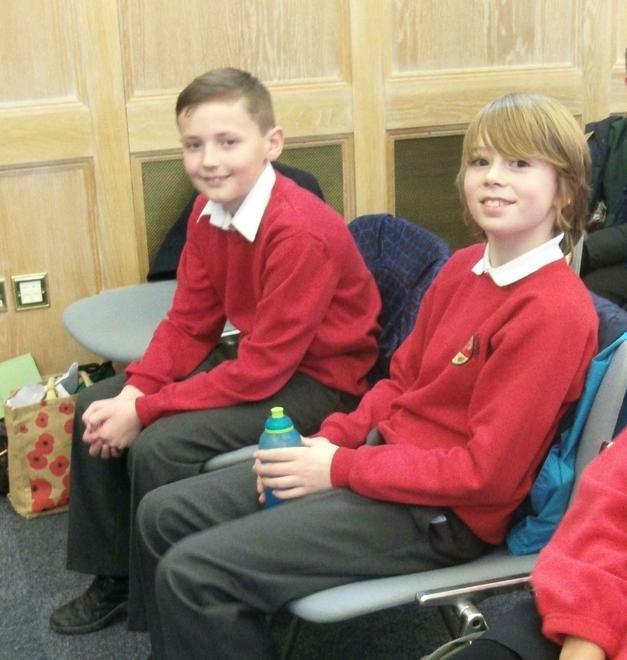 A huge well done to all of the children who participated and thank you to Mrs Finley who organised the events and helped mentor the children with their topic and debating skills.